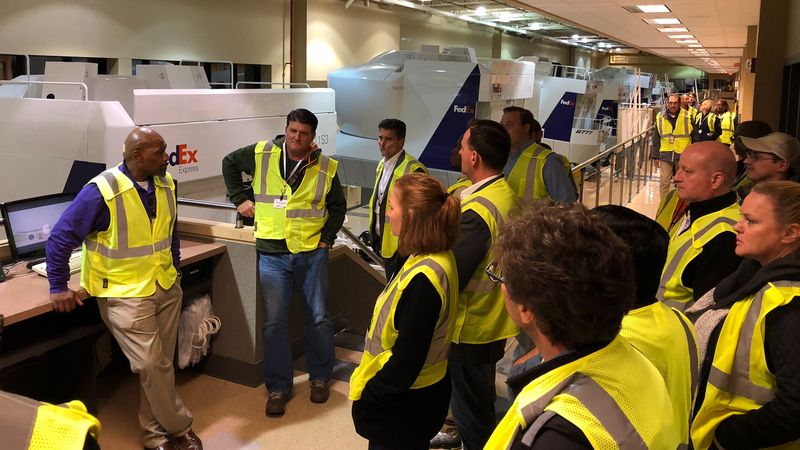 After a day of meetings and great talks (among others with one of the right hand people of Fred Smith) we got treated to a tour of the FedEx Superhub at Memphis Airport, one of the largest logistics facilities in the world. For a bit more info, some pictures and the link to an interesting video about the hub continue after the jump…. We first visited the Pilot Training Center where we looked at the bay with seven full motion flight simulators, costing 20 million USD each. 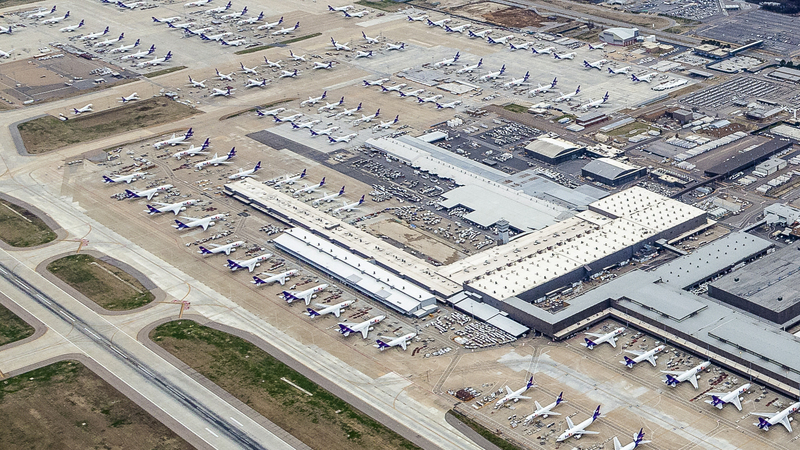 On the other side of the building is another similar bay, but FedEx employs almost 7000 pilots. For me as an airplane nut, former certified private pilot and as someone who himself has already piloted large jets in those multi million dollar simulators, this was obviously heaven, even though this time it was only looking, not touching. 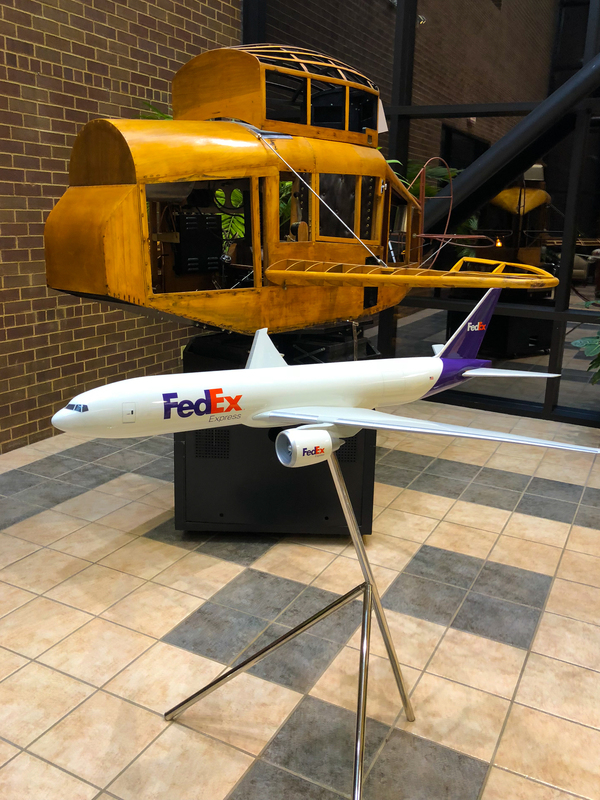 On display in the lobby of the training center stood one the world’s very first flight simulators used by the US Navy back in the 1930’s. Then we took a bus over to the Superhub itself, where we needed to pass security to get into the hub and onto the airport grounds. Photography was strictly prohibited, so the images below I needed to grab from the web and from the FedEx video, so they are not my own. Apart from the aerial photo below that gives an impression of the sheer size of the hub, the following images show exactly what we have seen during our 2h 30min tour that ended at 1:15 am in the morning. The hub spans over 850 acres, employs more than 10,000 people and runs approximately 80 miles of conveyor belts. 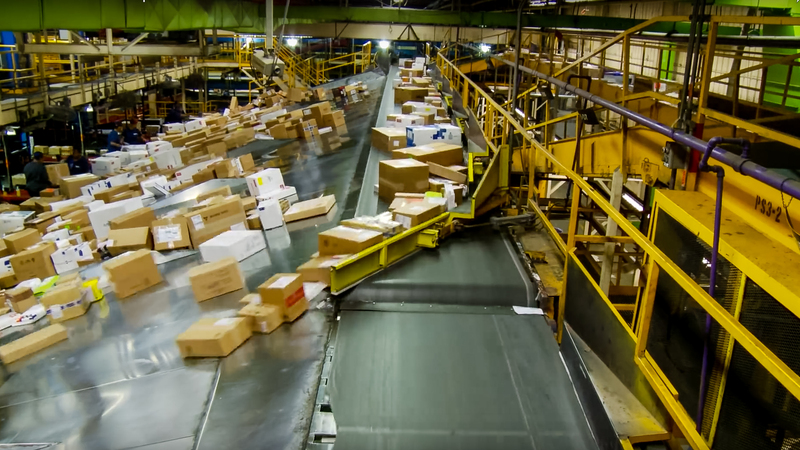 More than one million packages are processed each night. The huge freighter aircraft land at a rate of about one every 40 seconds. During the first part of the tour we took a shuttle around the huge cargo apron, looking at all the facilities, watching the organized chaos as planes were unloaded, serviced and reloaded. Our tour guides (who work as plane captain and ramp agent in their day jobs) went out of their way to show us everything and make this a truly memorable experience. 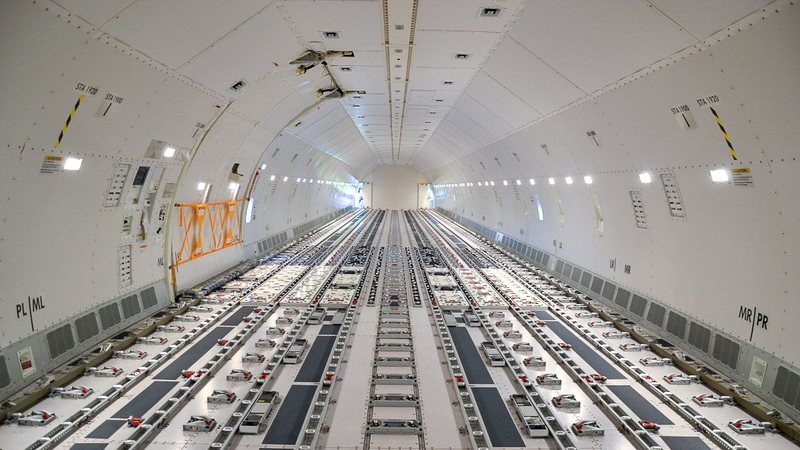 Highlight of the airport part of the tour was that we were able to enter an empty Boeing 777-300 freighter with its massive load bay. Climbing into such a huge jet in another mode than the usual jet bridge was really cool. As well as walking around the massive GE90 turbines and the huge wheels. Then we went into the sorting facility, another totally amazing experience. 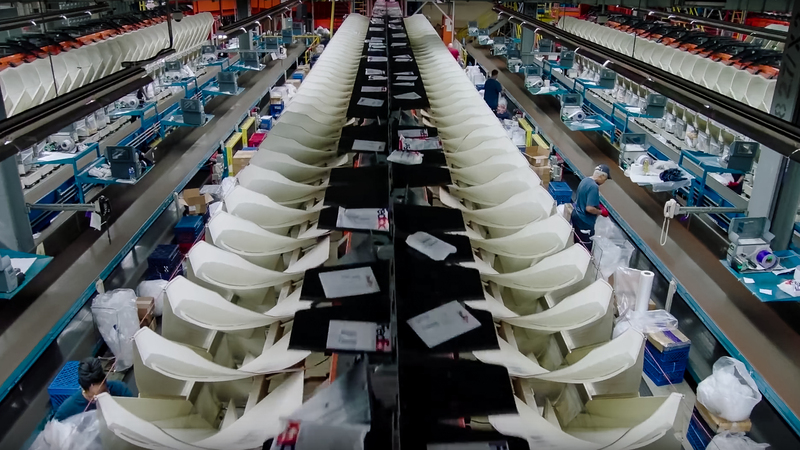 We climbed up to catwalks running above the miles and miles of conveyor belts and scanning and sorting machines, where our guides explained in detail the process behind. 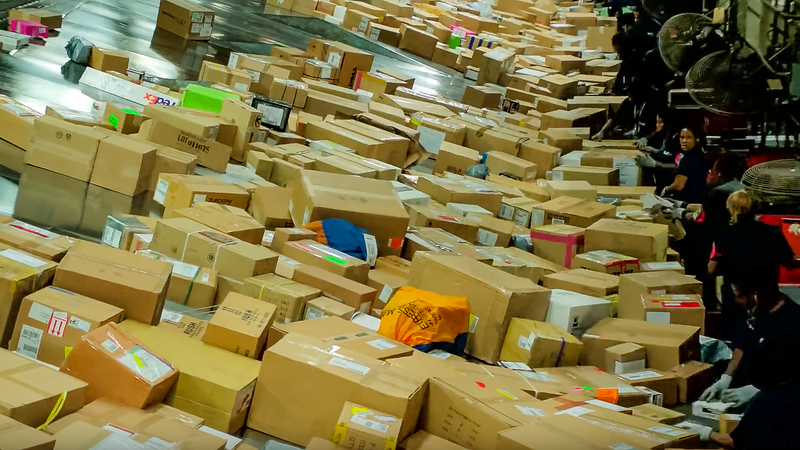 The speed at which the packages and envelopes stream through this facility is mind-blowing. I was also surprised how many people still work around this logistics hub, despite all the automation. 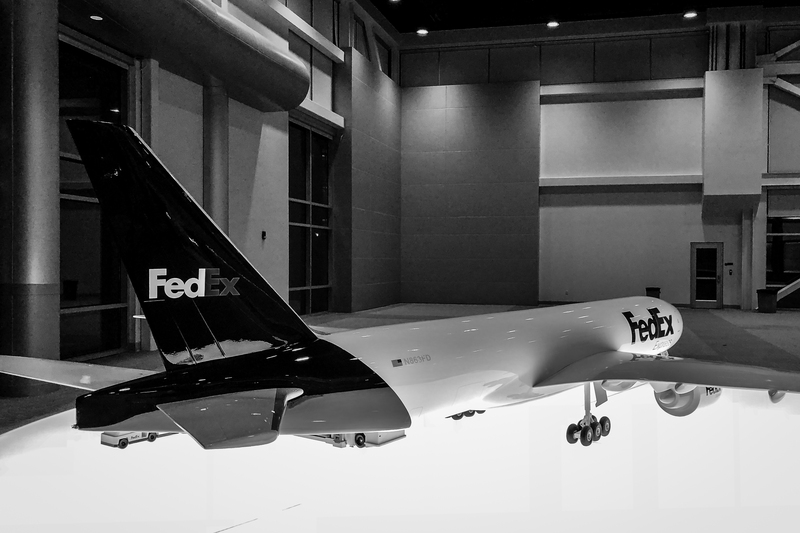 I was back in my hotel at 2am in the morning, but having had the chance to see the operations at the FedEx Superhub in Memphis (something that unfortunately is not accessible to the general public) was really a once in a lifetime experience, for which I am very grateful. What was truly impressing me was the spirit of the FedEx employees, that was visible everywhere, be it in the meetings we had all day, or later of all the people we met and observed during the tour. Everybody was super friendly, helpful, dedicated to whatever they were doing. Everybody was going the extra mile to make our experience memorable, but this seems to be the company culture throughout. Assessing and managing company cultures is part of what I do everyday for the job that pays the bills, and I know from experience that successful and well run companies have this kind of unique spirit among their employees, from the CEO down to the janitor. Some companies have it (thanks FedEx for two great days) and some companies just don’t (hear me, United Airlines???). I hope you enjoyed this little off-topic post (as non photography related) about my visit to an amazing operations, that has impact on all of our lives on a day-to-day basis, even we don’t really give it much thoughts. Thanks for the behind-the-scenes view. I live in Tennessee and (having flown through the Memphis airport years ago) never realized just how busy the hub is. Their volume and efficiency is remarkable! This is fascinating, Marcus! I used to live near a UPS depot but had no idea what went on behind the tall fences — so it’s really cool to learn a bit about the complexity of such an operation and how they handle the incredible volume of business. Great photos! They should also pay you for beautiful marketing pictures hahaha! Although off topic as you mentioned it is a great post. Thank you for sharing this excellent experience. I did. It is nice to see a well run organization. Impressive! Amazing images, too! Thanks for sharing. What an awesome trip Marcus, I enjoyed your detailed description of the tour. Thank you! Marcus, thank you so much for sharing the insight of FedEx work, I highly enjoyed the video clip, your educational explanations and the images. 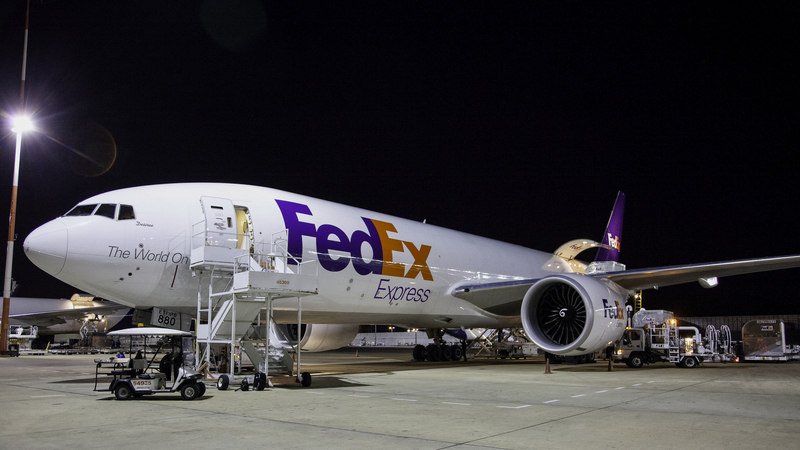 As one of my friends used to be a passionate pilot for FedEx ( before he worked for “The Flying Tiger’s , who at some point merged with FedEx), I would listen to his experiences and stories and I always wondered how FedEx distributes their packages so quickly. Thank you again. You said at some point you were a pilot as well? As what I gathered is that FedEx is treating his employers pretty well. Have a great week. Wow! Amazing to say the least! Thanks for sharing! While I like to save money on shipping, this reminds me that when I do pay for shipping I am helping to support people’s livelihoods. Thanks for commenting. And yes you do. FedEx Memphis employees can sign up for company paid education that’s free as longs as they pass the classes. FedEx and your competitors do a good job and have changed the entire mailing industry and the vendor-to-consumer relationship. Reminds us that we should respect the men and women that make all this possible. I remember during the beginning of heavy snow storms, I see the mail trucks getting through the snow to make sure they get those late delivers in before the snow prevents any further work. There’s so much we take for granted! I get my “tracking #” and don’t think too much of it. Amazing infrastructure. Thanks for sharing this. Wow, thank you for this tour Marcus, really amazing! It really is unfortunate that the public can’t view this facility. Very interesting post! I had no idea of the scale of FedEx. Wow, I really like that black and white photo of the 777F model. Great shots and thanks for sharing. Thanks, Matt, glad you like it! I do indeed. The 777 has been my favorite airliner/airplane, essentially since it’s appearance on the market. I have a picture of the 777-200 first take off signed by John Cashman (the pilot) as one of my “prized possessions”.